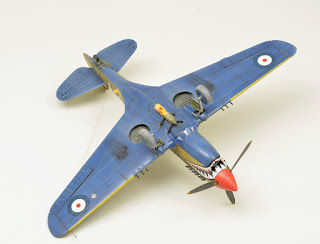 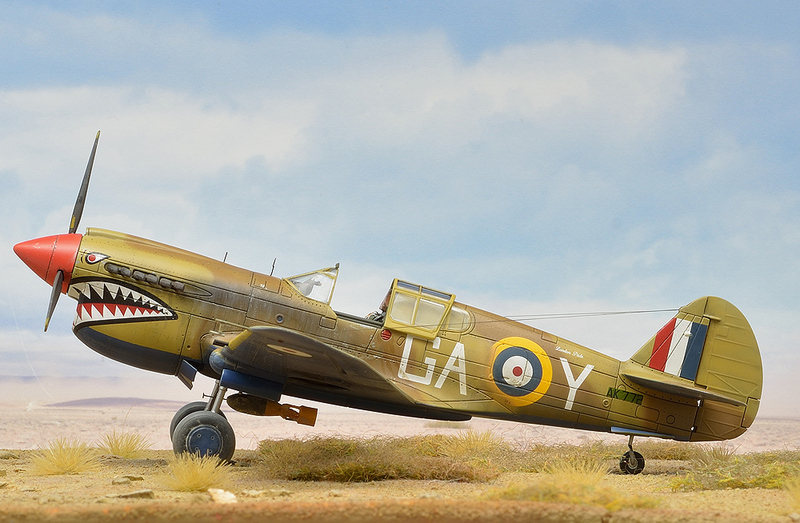 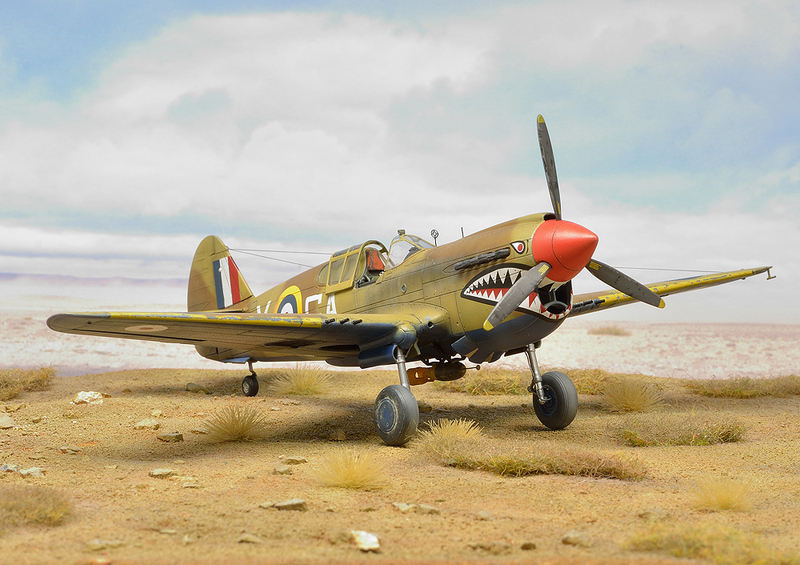 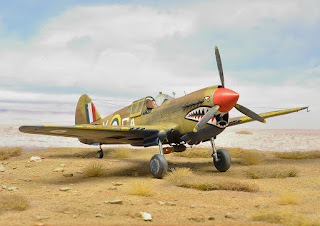 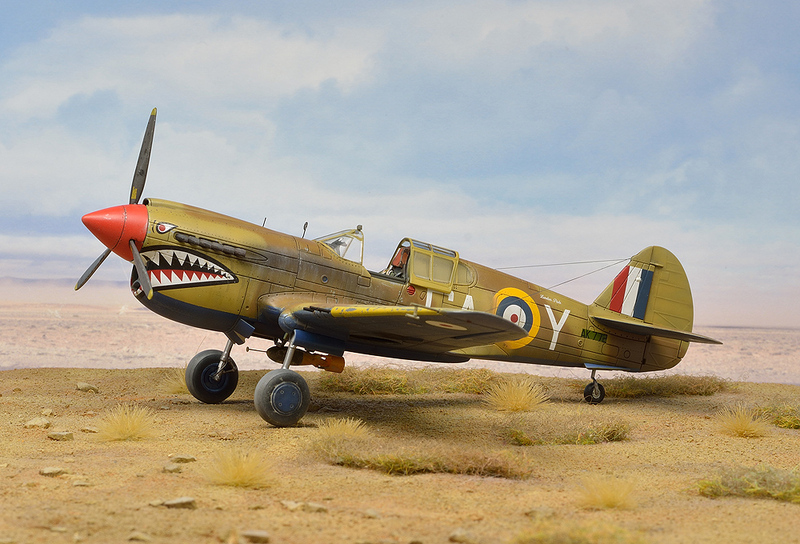 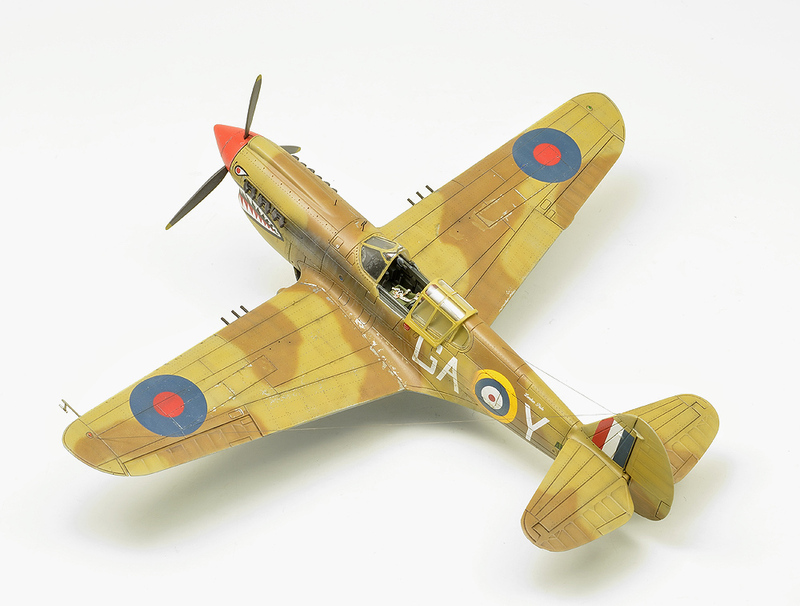 Libor Jekl, a highly respected Czech scale modeller has recently finished, and we would like to point out that in a record breaking time limit, our new kit of the RAF Kittyhawk Mk.IA fighter aircraft. 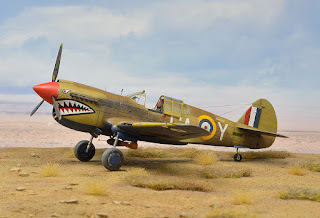 Libor is also a long-time collaborator of Valiant Wings Publishing (UK) and his full build article with plenty of photos will be a part of Valiant Wings' new publication on the 1940-1943 air war over Africa. 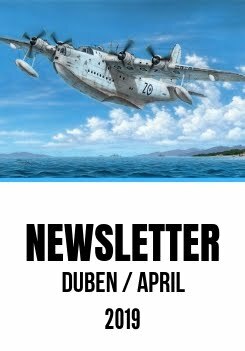 The book is due to be out this April.